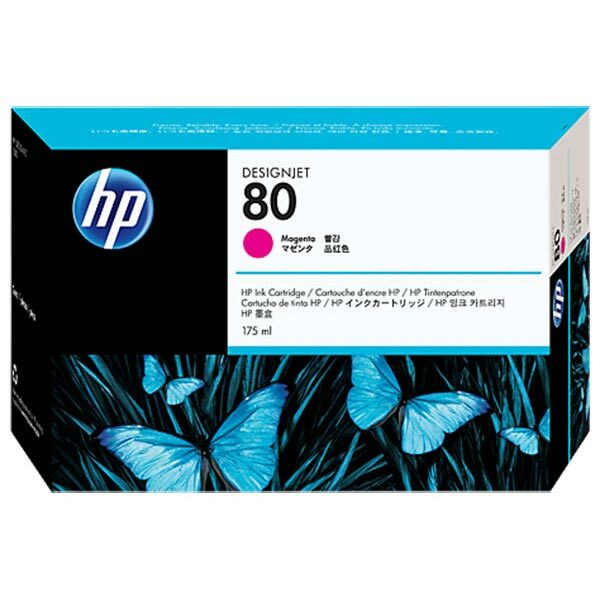 HP 80 (C4874A) Magenta Original Ink Cartridge (175 ml). HP 80 Ink Cartridges are designed to work with HP 80 Printheads and Printhead Cleaners as part of a modular ink system. HP 80 Ink Cartridges are formulated to provide professional results that are always clear, always sharp.